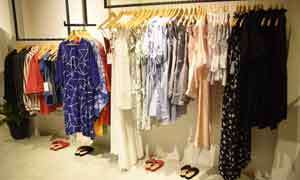 Today I feature a young trendy Sri Lankan brand that really captures the essence of Lanka, so chilled and so summer! 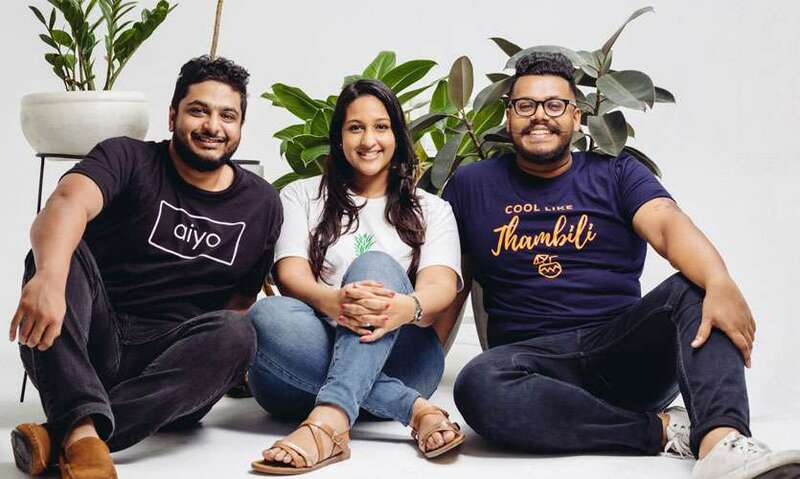 The founders Kavita Amaratunga and Nuwan Perera wanted something that’s fresh in the market that keeps the Lankan vibe. The fit and feel of the T-shirt is nice. It is perfect for the summer sun in Sri Lanka and priced well too. The prints speaks our language. You can place your odrer online on their FB page, this is their second month in the market. Goand support a local brand and talent. What’s the story behind the Shop.Cuban brand? If me or Nuwan were to be introduced elsewhere, Shop.Cuban would not be the first thing we mention. 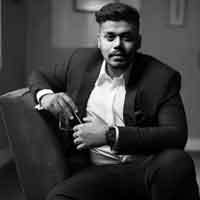 I am a psychologist by profession with my own practice and Nuwan is a businessman with other ventures as well. We had always wanted to work together and had been sitting on this idea of Shop.Cuban for a while. So, I suppose this is a merging of our creativity, passion and humour and making it into a business. We went in pursuit of finding comfortable yet fashionable clothing that would showcase a wearer's personality as well as making a fashion statement. Shop.Cuban is fresh, cool, bold, relevant and hopes to meet everyone's tropical need. We have been around for just over a month now. We are very new and excited to provide something different to the Sri Lankan market. Both our mottos have always been comfort- first. But in an increasingly glam society, we found a gap in the market for comfortable clothing which is also fun and fashionable. The kind of pieces we have currently are T-shirts that can not only be worn in your down time, but they are versatile enough to be used as statement pieces in glam settings too. We hope to continue that model as we expand as well. So really, we just created a brand of clothing that we would wear. You guys are a team of two, how did you guys meet and who does what in the mix? We are a couple! We have been together for over two years and recently engaged. That love story is too long to tell! But that’s how we decided to work together. We have a good working relationship and make all decisions together. 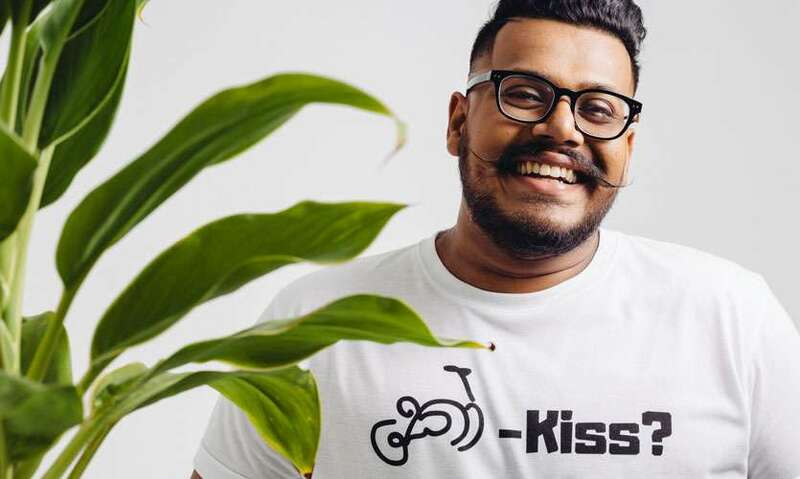 But I focus on the creative bits, social media content etc, and Nuwan focuses on the business development side of things, branding/ marketing, logistics and operations etc. All your looks work with black and white- would you move into colours? The reason to stick to basic colours initially came from the small bits of market research we did on what our target market preferred. We are hoping to move to other colours in our next collection. 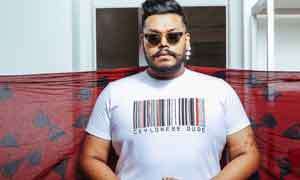 Where do you retail and where can one buy your brand? We are primarily an online clothing brand. You can find us on Instagram and Facebook on Shop.Cuban. With the arrival of all these new designers, especially in fashion, what sets you apart which will give you longevity in the market? I think what sets us apart is our focus on using creativity and humour to make each piece relatable to Sri Lankans. 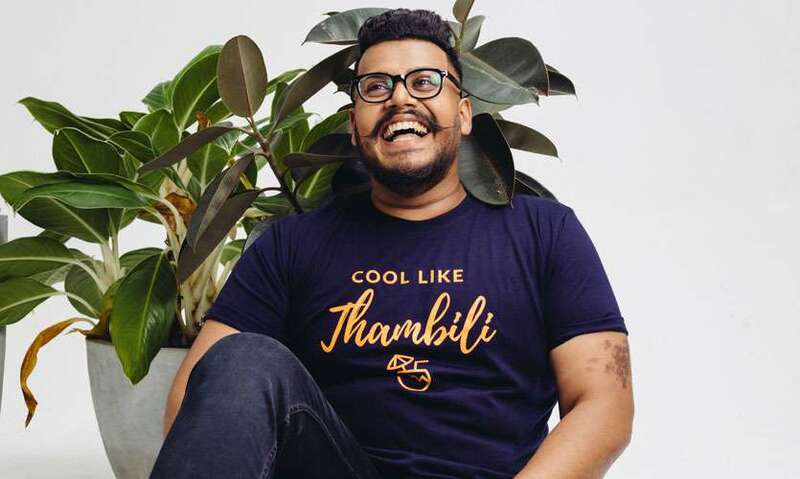 We don’t just give you a t-shirt, we also give you comfort, a chance to express yourself and sometimes even a good pun or joke. We hope to continue to curate each piece to cater to this goal of making it relatable. Because of our focus on creativity, we have opened ourselves to having endless possibilities in terms of our designs. Thus being able to adapt is what we feel will help us sustain our business. You guys are specific about keeping it local with your garments, would you start producing accessories soon? Definitely. We have been in the works to expand from just T-shirts to more pieces that would work with a tropical vibe. Hopefully, by next year we can get going with some of these plans. Christmas is coming up, so we are in the process of developing a few more pieces for the season. Expanding our range is important, so we are also working on our new collection and plans for the next year. Further, we are taking part in a few pop-ups of which details will be shared soon on our page! What would you say is your biggest inspiration for designs, and what would you say is your personal style? Both our personal styles are very much based around being comfortable, and sleek and at the same time. We both wear a lot of black and white which is reflected in our products as well. I suppose our biggest inspiration for our designs is our country, Sri Lanka! There are so many cultural, social, geographical factors and references to draw from and that is what we are currently doing.